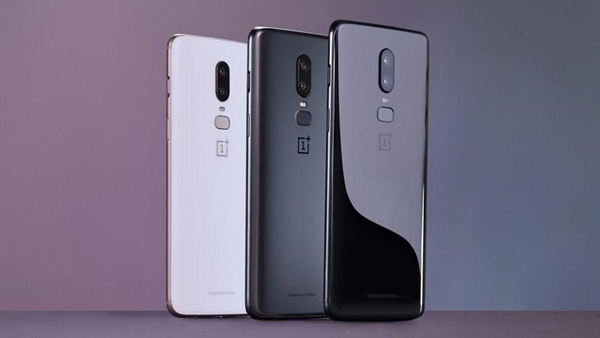 Amazon India has announced massive discount for the OnePlus 6 ahead of the upcoming festive season sale.During Amazon’s Great Indian Festival sale, the base variant (6GB+64GB) of the OnePlus 6 will be available at Rs 29,999 starting with Prime Early Access at 12 noon on October 9. The Great Indian Festival between October 10 and 15 will have an early access on October 9 for Prime members. Amazon has announced discount and offers on host smartphones, large appliances & TVs, home & kitchen products, fashion, consumables such as grocery & beauty, consumer electronics.